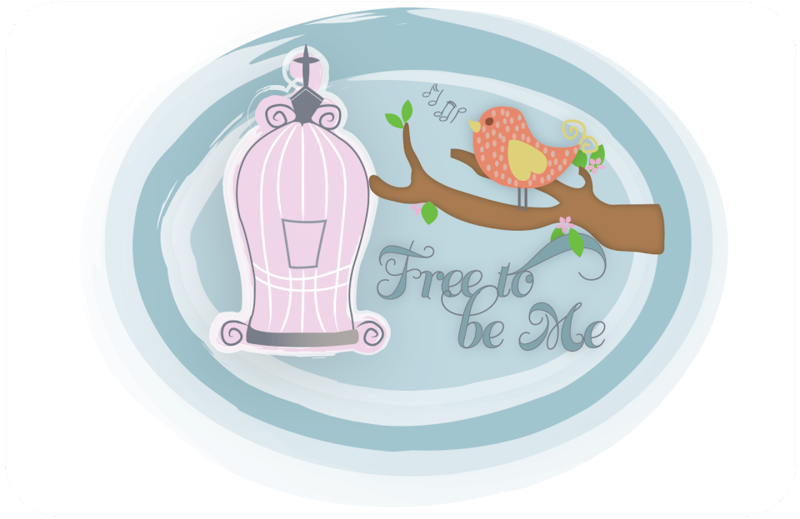 Free to Be Me: Amazing Grace! Have you ever had days where you felt totally unworthy to be called a Christian? Days where you can't believe that God could love you so much that He would have offered you - sinner of sinners - salvation that was a free gift, but cost Him so much? I have! My husband and I were discussing that phrase the other day that we love to reiterate to people when sharing the Gospel with them, "If you were the only person on the face of the earth, Christ would have died for you". We tend to see that as such a comforting phrase that gives us a glimpse of the depth of love that the Lord has for us. This is a very real statement, but it also has a flip-side that usually gets overlooked. What a humbling, humiliating thought! I would have been the one that ... betrayed Him ... testified against Him falsely ... condemned Him worthy of death ... spit, blindfolded, and beat Him ... denied Him ... bound Him and handed Him over to Pilate ... wrongly accused Him ... held Him while allowing Barabbas to be released ... flogged Him ... crowned Him with thorns ... mocked Him ... carried His cross ... crucified Him... and laid Him in the tomb! Can you believe it? Even if I was the only person on the face of the earth and I had done these things to this innocent man, He still would have suffered what He suffered in order to free me from the bonds of my sin and ensure that I could experience eternal life. WOW! I really am unworthy of His unconditional love for me, but because of His death on the cross and my acceptance of this free gift called "salvation", He has stamped me with a stamp that says "Worthy" and I truly can experience freedom in Christ. It has nothing to do with me and has everything to do with Him! That certainly is "amazing grace" and what a sweet sound it is to my ears! Wow. What a sobering thought. AMAZING GRACE indeed!